Okay, so let’s be real. An HOA fee cannot literally kill you, but it can certainly stress you out and here’s why. First let me explain what an HOA fee is and what HOA stands for. HOA = Home Owner’s Association and the fees can vary. HOA fees are determined in part by the Board of Directors for the HOA and are approved by the membership. Normally they are based on the operating costs of the common area elements, which everyone pays for collectively. These usually include insurance, landscaping, repairs, trash, sometimes water or gas, management fees, taxes and reserves. They also take a look at the square footage of the condo; the more space you have, the higher the fee. So here are 5 reasons why these fees can be killing you, especially if you are just starting out as a new home buyer. If you buy a condo that is a foreclosure you can be responsible for up to 6 months’ worth of unpaid assessments … are you ready for that? The 6-Month Rule gives associations the ability to recover up to 6 months’ worth of uncollected past due assessments when a unit is sold in foreclosure, even if the former owner can’t or does not pay them. The 6-Month Rule is found in Section 9(g)(4) of the Illinois Condominium Property Act. Here is the link http://bit.ly/condoact. Don’t forget about special assessments! These can be a nail-biter, especially if you are just able to barely pay your regular assessments. A special assessment is an amount of money that a condominium trust needs in order to pay for a project or outstanding debt that was not part of the annual budget/assessment. A condominium may have a major leak in a roof that requires thousands of dollars to repair, or a major mechanical system like a boiler may fail and need to be replaced. In addition to maintaining common areas, HOAs also set out certain rules that all residents must follow called covenants, conditions and restrictions (CC&Rs). In a common building, rules may include what color front door you may have, whether you are allowed to line dry your laundry outside, whether you can have a satellite dish, the size and type of pets permitted, and so on. So, in other words, many rules you need to adhere to. Are you ready to be told what you can and cannot do? So the bottom line here is before you start your home-buying journey with a condo, make sure you know what you are getting into. 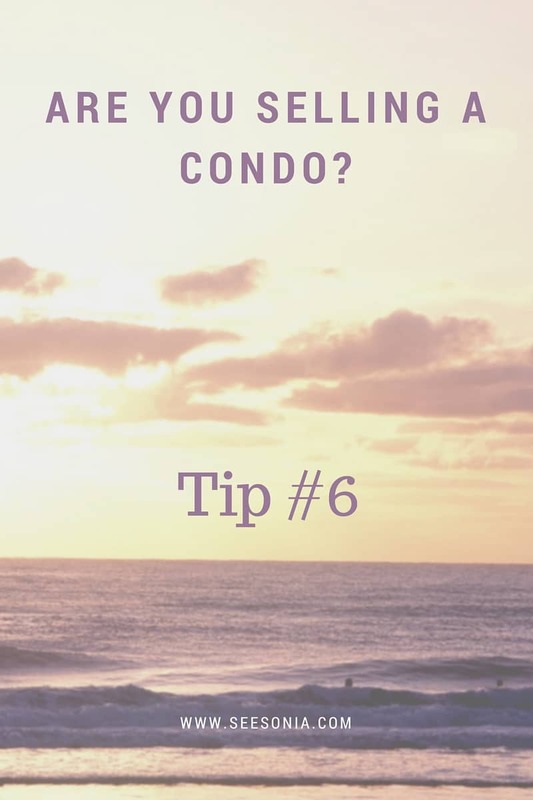 Also, one last tip #6 is if you are trying to sell your condo, make sure the HOA is in good standing with plenty of reserves and not so many tenants in the units. 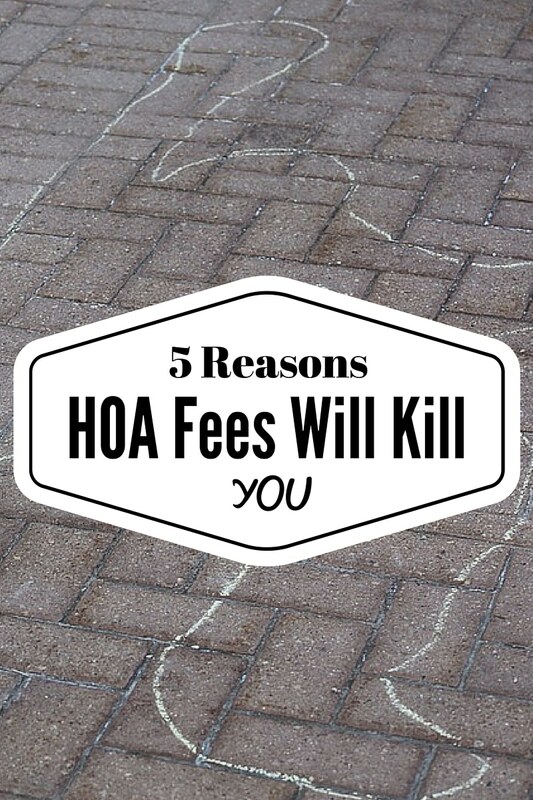 So, as you can see, the HOA fees can kill you. ? Not literally though.